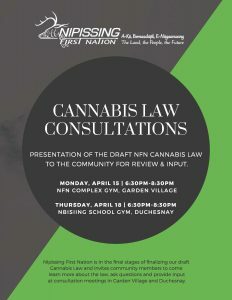 Community members are invited to join us TONIGHT at 6:30pm in Duchesnay for the second of two meetings to review the draft NFN Cannabis Law. 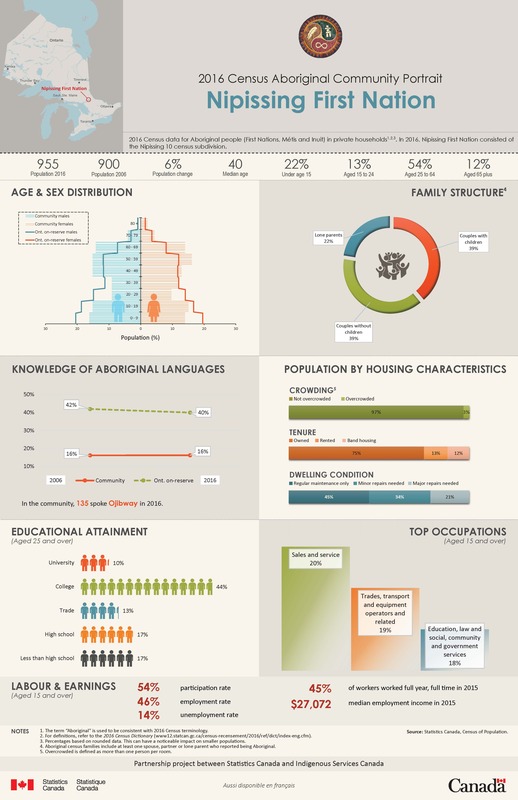 NFN Chief Scott McLeod called Niijaansinaanik truth and reconciliation in action. 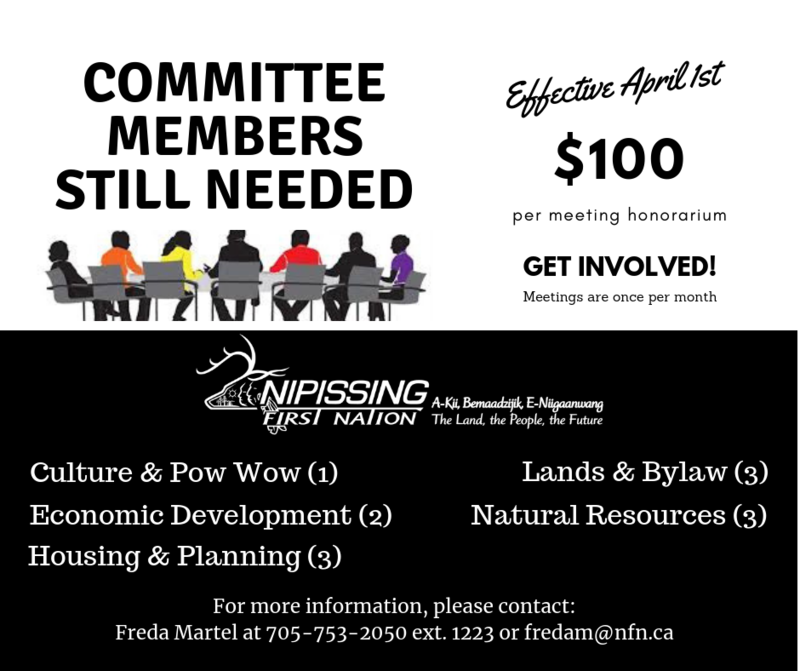 Community members are invited to join us TONIGHT at 6:30pm in Garden Village for the first of two meetings to review the draft NFN Cannabis Law. 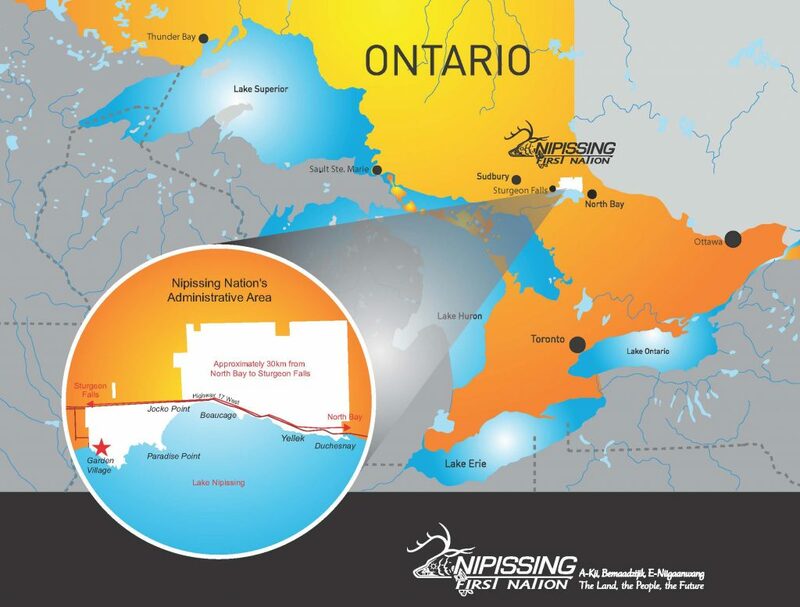 © 2019 Nipissing First Nation. All rights reserved.